Please send me ttf file. Anyone with the .ttf to share??? 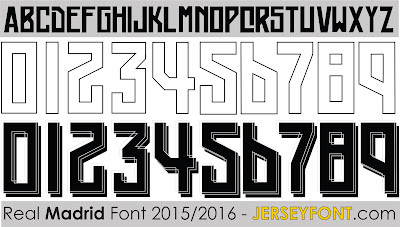 Could you send me the Real Madri font 2015/2016 .TTF file, please? Cara se for possível e se não for muito incomodo. Gostaria que você enviasse para mim essa fonte. Could you send me please?? Hola, que bueno, por favor me lo puede enviar en .ttf para instalar, gracias y exitos. Can you please send me the .ttf file ?? 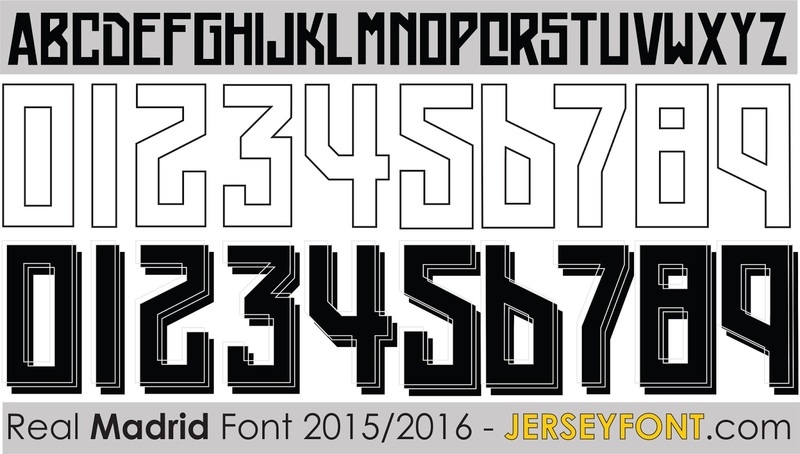 i could you please send me the Real Madrid 2015/2016 Font? Great font! Could you please send a .ttf file to me? Hey man! I want real madrid font ! please send a .ttf file! can you send to ftblapparel@gmail.com please!